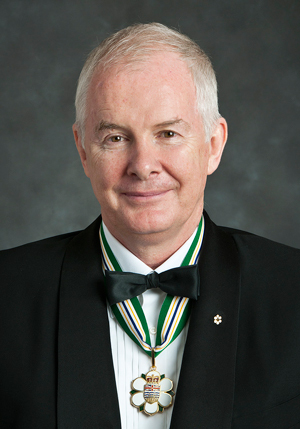 John Furlong is one of Canada’s most influential sport leaders and was most recently the face of the Vancouver Organizing Committee for the 2010 Olympic and Paralympic Winter Games. As CEO of VANOC, Mr. Furlong was the team leader who organized and delivered the Olympic Games to positive reviews the world over. 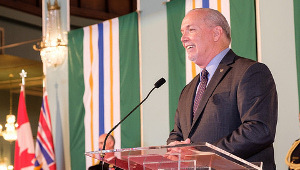 Prior to his appointment at VANOC, Mr. Furlong was the President and Chief Operating Officer for the Vancouver 2010 Bid. 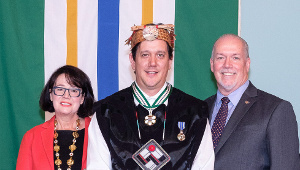 In this role, he became the Bid’s international voice, tirelessly clocking more than 1.2 million miles in his travels to promote Vancouver’s candidacy. Mr. Furlong, a long time member of the Canadian Olympic Committee, has been involved in athletics all of his life, having competed at the international level in basketball, European handball and squash. He became Canadian Squash Champion in 1986. Mr. Furlong has also led many high profile sports organizations in Canada and has served as the Chair of the B.C. Summer and Winter Games, and Sport B.C. In 2009 Mr. Furlong was named Canada’s Most Influential Sport Figure by both the Globe and Mail and the CBC. Most recently Mr. Furlong was named B.C.’s Sportsman of the Decade. 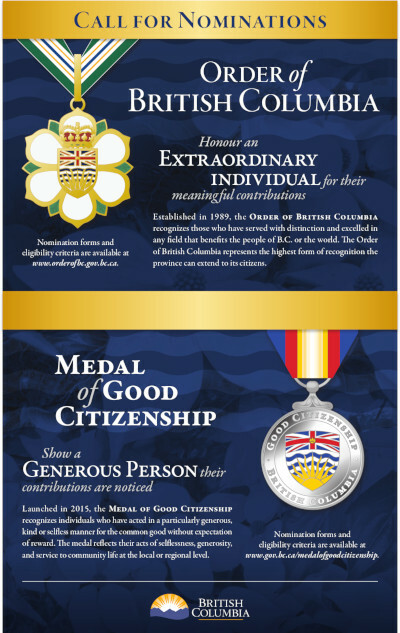 Mr. Furlong has been awarded honorary doctorate degrees from UBC, the Justice Institute, and BCIT. 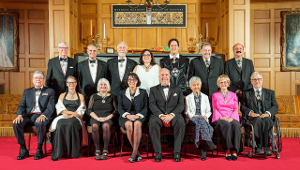 Earlier this year, Mr. Furlong was appointed an Officer of the Order of Canada, for his contributions to the planning and realization of the Vancouver 2010 Olympic and Paralympic Winter Games.